We'd love to get to know you better, so please take a few minutes to complete this form. * How long have you been attending CrossRoads? If less than six months, where did you attend previously? * When were you baptized? 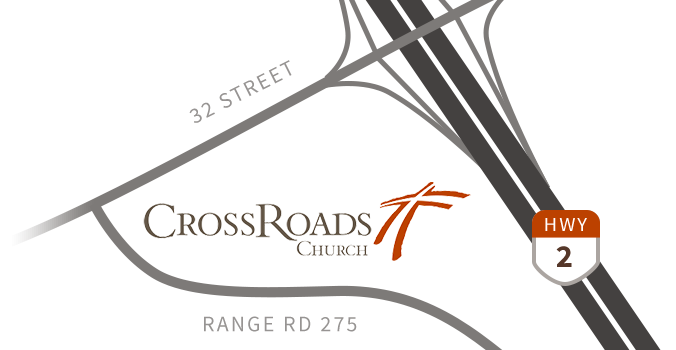 Do you currently have a child in CrossRoads Kids that you would like to serve with? Answering yes to any of these questions may not necessarily preclude your involvement in ministry. * If yes, please list offence(s) and the date(s) of conviction. If you have answered yes to any of the above questions, please explain. I give CrossRoads Church permission to check with my references on my ability to be a Serve in CrossRoads Kids. I love Jesus and understand that I need to be an example of Jesus to the kids and families that I am serving in all areas of my life. I understand that in order to serve, I must also be attending services in the Sanctuary consistently. I understand that any information I hear about a child or family must be kept confidential outside of CrossRoads staff. I will submit a Criminal Record Check and attend future CrossRoads Kids serve training events.